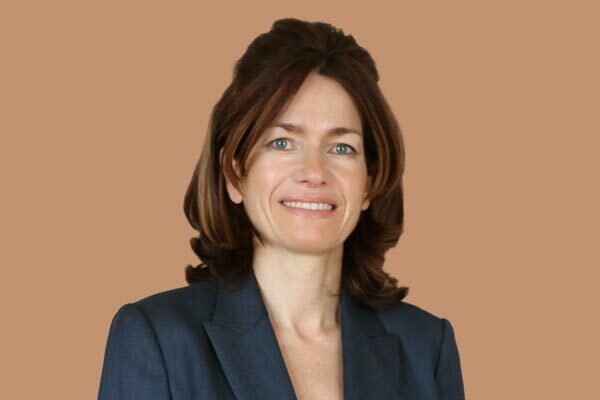 Moorfields Eye Hospital Dubai has appointed Dr Luisa M Sastre, an industry veteran with years of experience as its specialist ophthalmologist. She has an expert in retinal diseases and especially diabetes-related disorders. Dr Sastre is the latest specialist ophthalmologist added to Moorfields’ growing team of medical specialists based permanently in Dubai, UAE. She has performed many intravitreal injections for diabetes patients and a large number of surgeries for cataract patients, as well as other procedures including pterygium and minor lid surgeries, said a statement from the hospital. Dr Sastre experience extends to the treatment of other eye diseases such as glaucoma, in addition to her extensive experience in treating children. She studied medicine at the Universidad Autonoma Medical School in Madrid, Spain, and was awarded Board Certification in Intensive Care Medicine, and in Ophthalmology. She also holds a PhD in Medicine, and a Masters degree in Healthcare Organisation Leadership from ESADE Business School in Spain. She held a number of posts as a consultant ophthalmologist and as an intensive care specialist in several leading private and public hospitals in Madrid, Spain, before relocating to Dubai. In addition to these posts, Dr Sastre has undertaken medical teaching and charitable activities related to her clinical work.